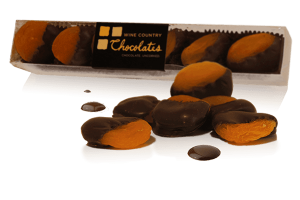 A Wine Country Chocolates favorite. Creamy caramel dances around fluffy marshmallows, rich dark chocolate, and crunchy almonds. No need for a spoon with this Rocky Road! Your inner-child will jump up and down with glee at the first taste of our Caramel Rocky Road. It has been a favorite with our fans since the very beginning. 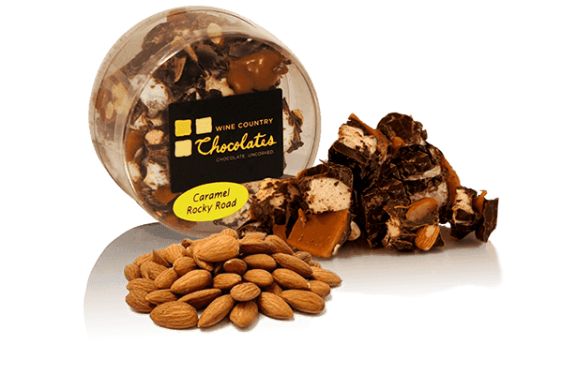 The Caramel Rocky Road is handmade by our chocolatiers, fresh every day, with creamy, chewy caramel, traditional fluffy marshmallows, our rich and famous 61% dark chocolate, and crunchy roasted almonds. 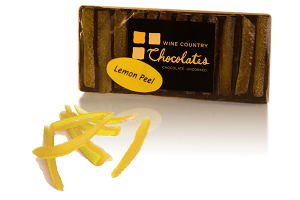 What a playful and fun morsel to share with your friends, although we won’t tell anyone if you eat it all on your own! It’s presented to you in a lovely round crystalline box, because once you’ve seen it, you can’t resist it. We dare you! 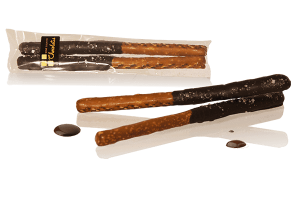 Try pairing our Caramel Rocky Road with a thick chocolately stout beer. And no one would argue with Caramel Rocky Road next to a tall glass of ice cold milk. This is the most delicious Rocky Road my family has ever tasted! It so light and delicious!! Cant wait to order more for gifts!